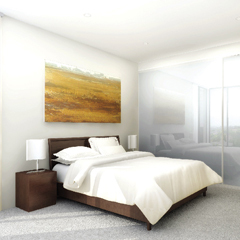 The Jewel Garden Apartments rise elegantly to look over a leafy corner of Burwood, Sydney. 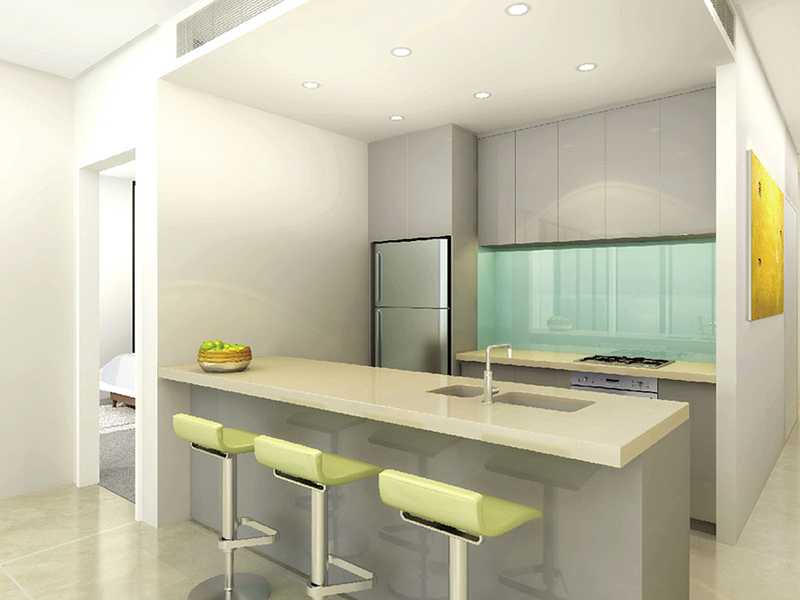 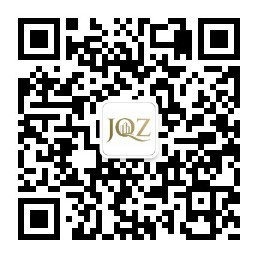 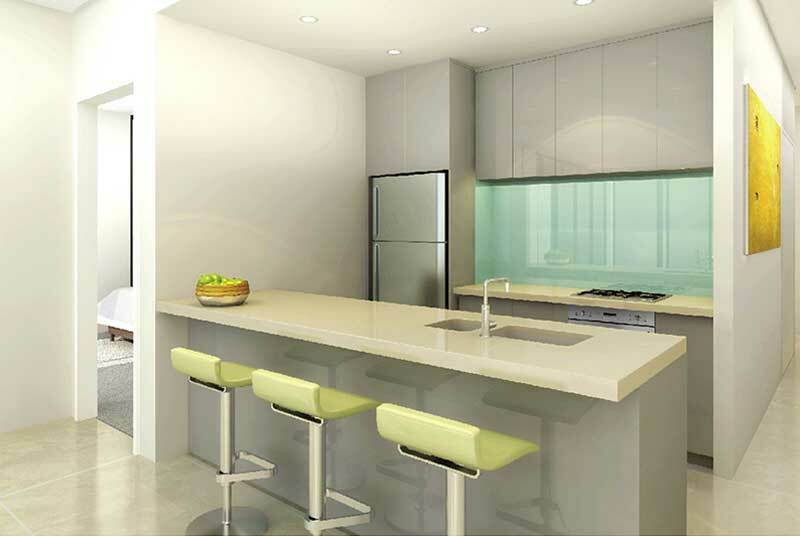 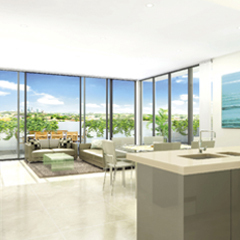 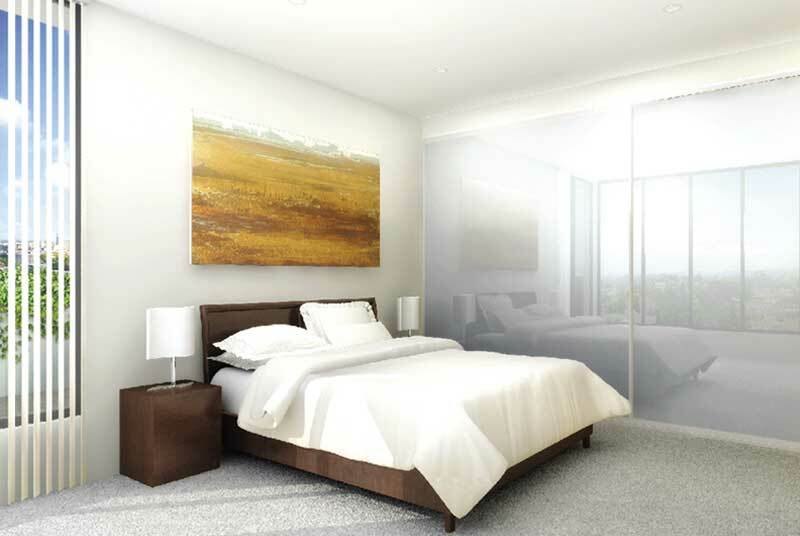 The development was conceived with one purpose - to offer high quality living at an affordable price. 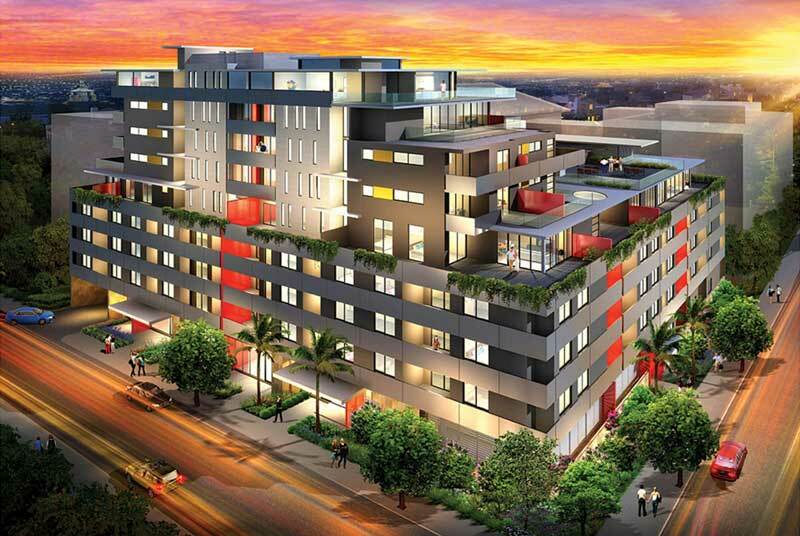 Overview: Ground floor commercial, 2 buildings, 9 levels. 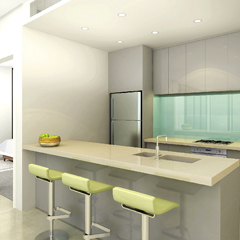 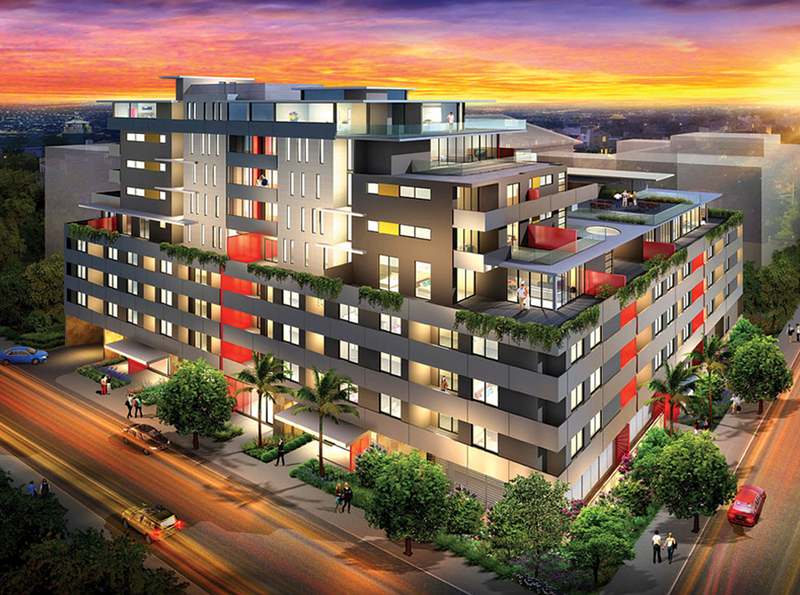 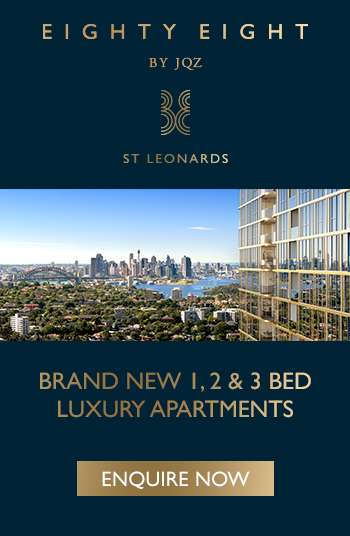 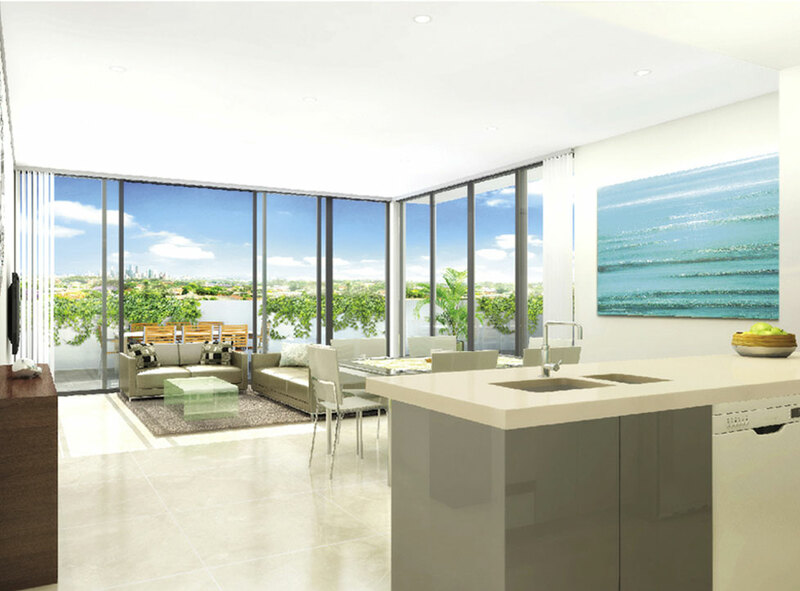 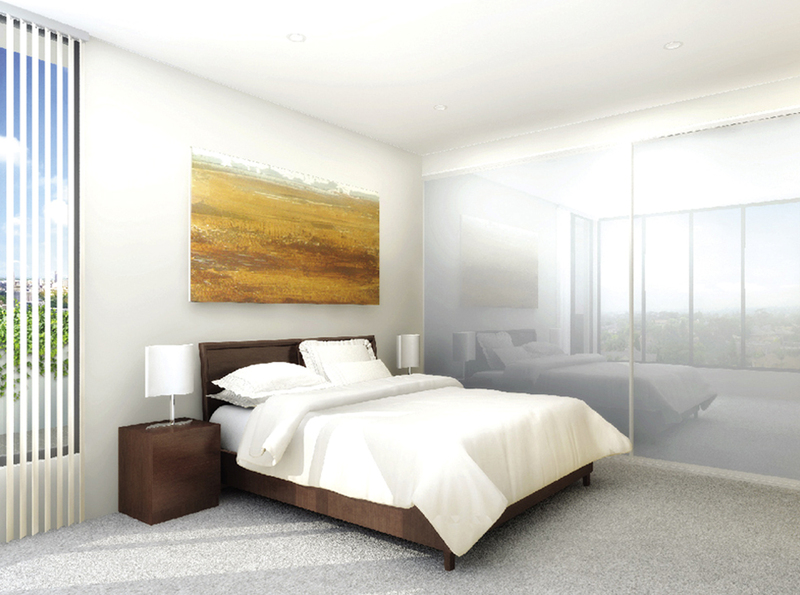 Project features: Iconic views to the city from the upper level apartments, close proximity to Burwood Centre.